Last year was the first full year for the mandatory health insurance coverage. Have you received proof that you had Health Insurance in 2015? If not, better call your insurance provider and obtain a copy of the form BEFORE you file your tax returns or you will be hearing from the IRS. “Starting this year, you will need to show proof that you had health insurance in 2015 when you file your taxes. It’s called Form 1095, and you may receive one or more versions of the form. If you purchased health coverage through the government’s Health Insurance Marketplace, you should have received Form 1095-A from the Marketplace—not your health insurer—by Jan. 31, 2016. This form will include the information you need to calculate your insurance premium tax credit. 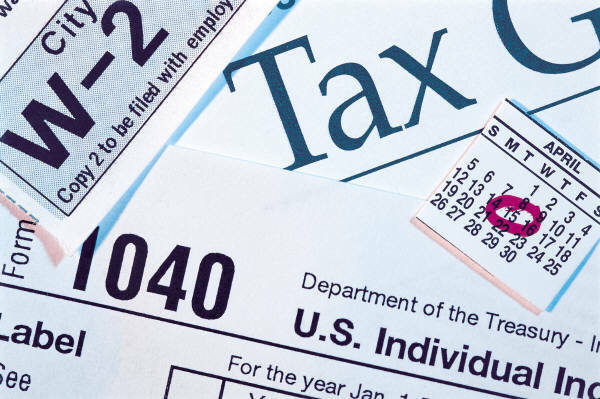 You’ll use the information on Form 1095-A to fill the Florida Blue Form 8962. You will need to include Form 8962 with your tax return. If you purchased a health plan directly from a health insurance company like Florida Blue, or have coverage provided by an employer, you will receive either (or both) Form 1095-B or Form 1095-C from your health plan provider and/or employer. Several of my clients neglected to have that information at hand last year. Please make certain you order them in time this year. The penalties for not obtaining health insurance are no joke. Vero Beach, Titusville and all areas in between.